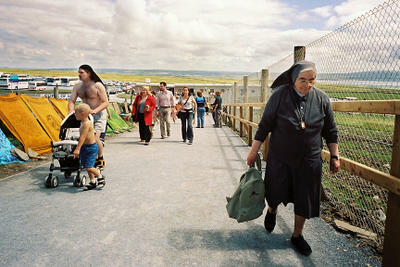 Some of the many visitors walking to Cliffs of Moher, Ireland’s most popular attrraction. 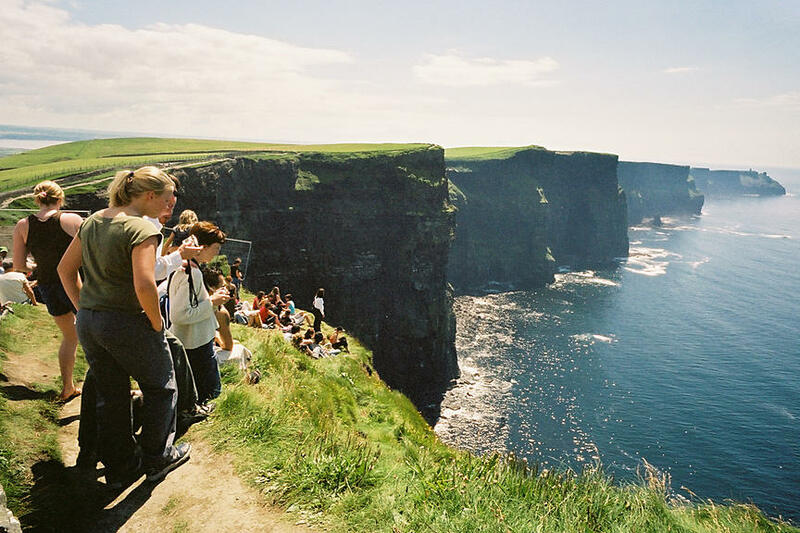 This entry was posted in travel and tagged cliffs, Ireland, Moher, tourists. Bookmark the permalink. Wow, those are amazing pictures. Especially the top one. Good job!